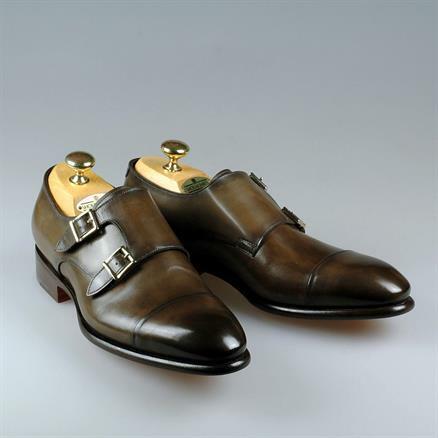 Santoni shoes stand for quality, craftsmanship, pursuit of perfection and creativity. 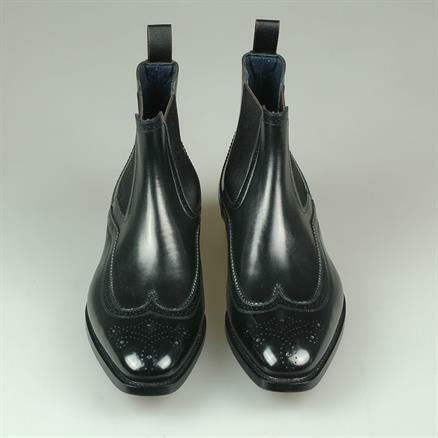 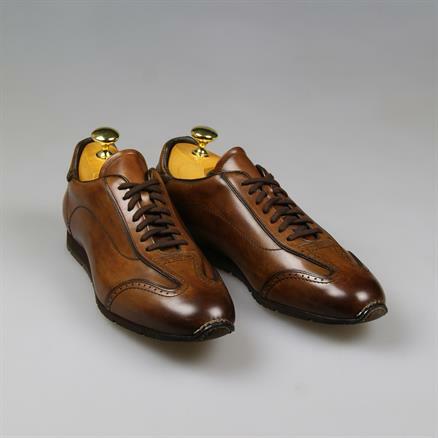 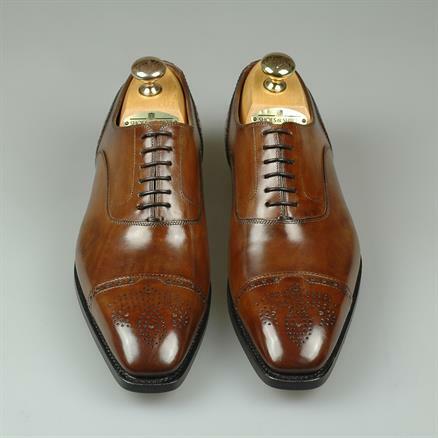 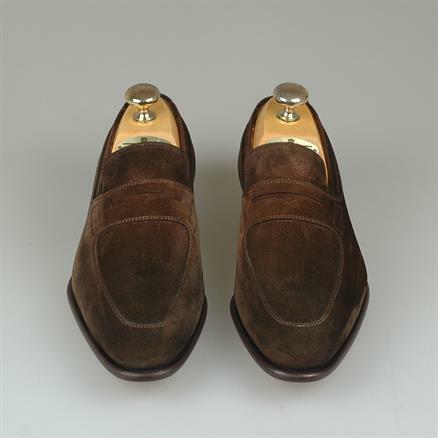 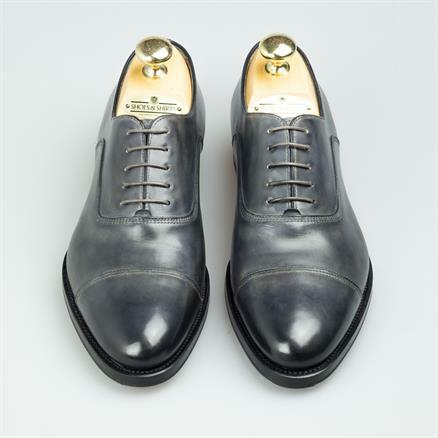 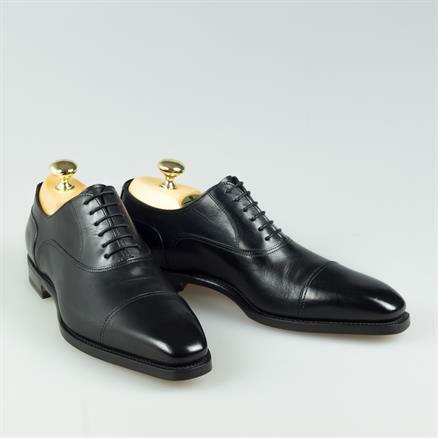 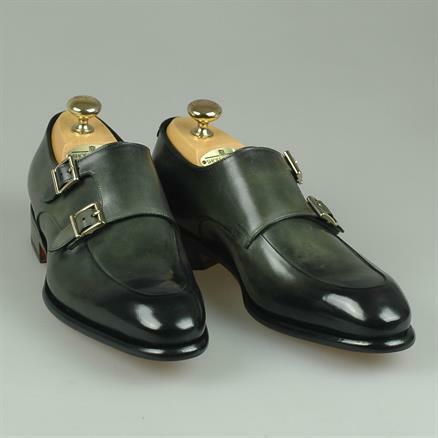 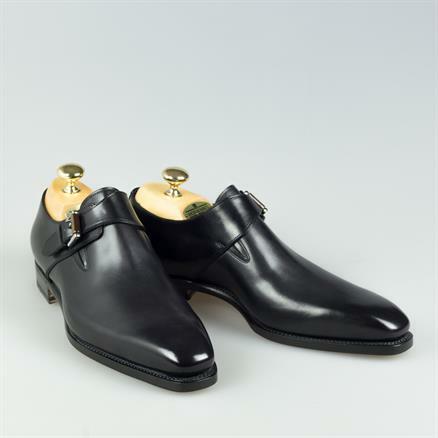 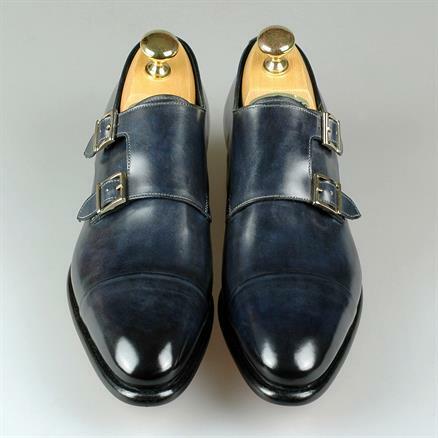 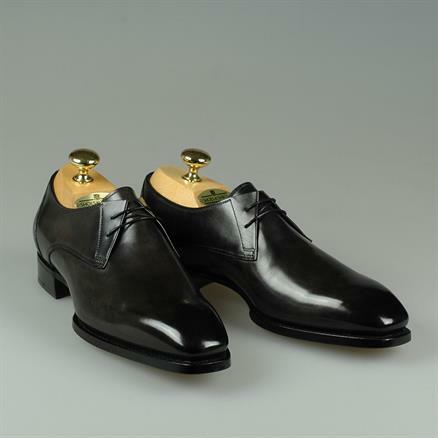 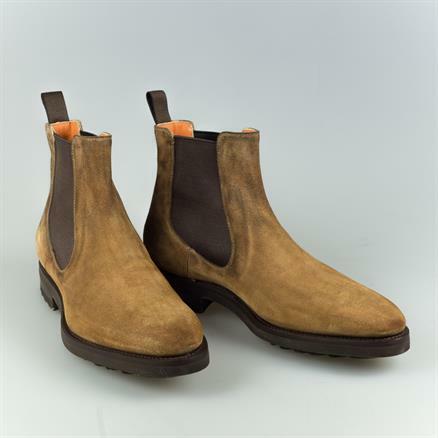 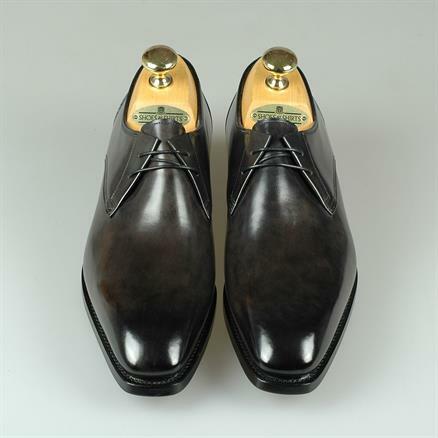 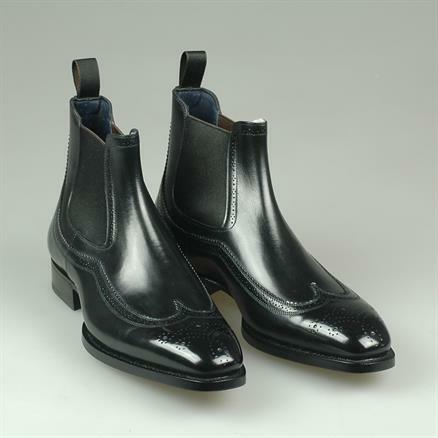 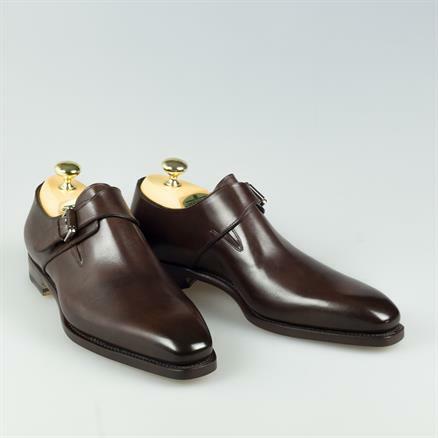 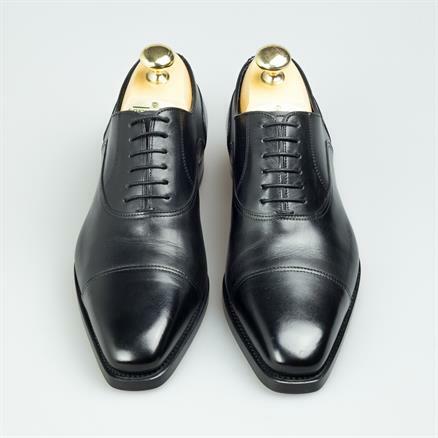 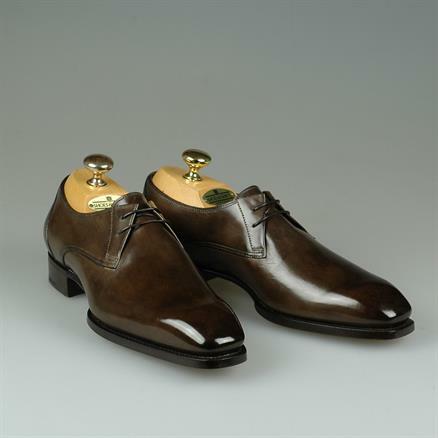 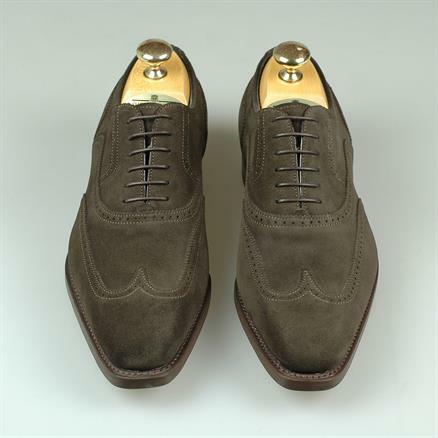 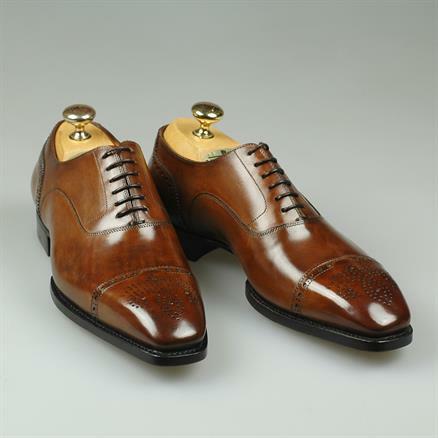 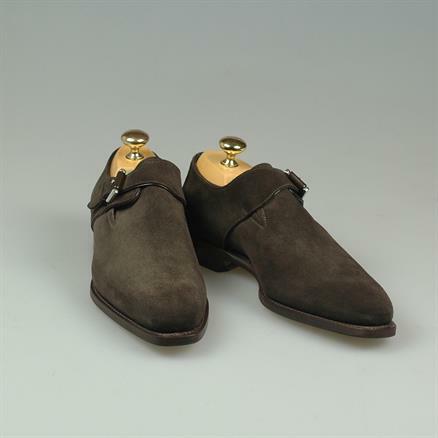 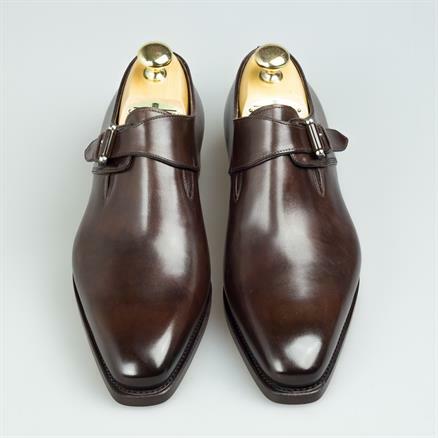 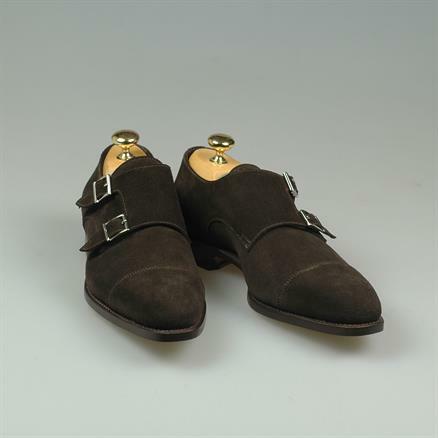 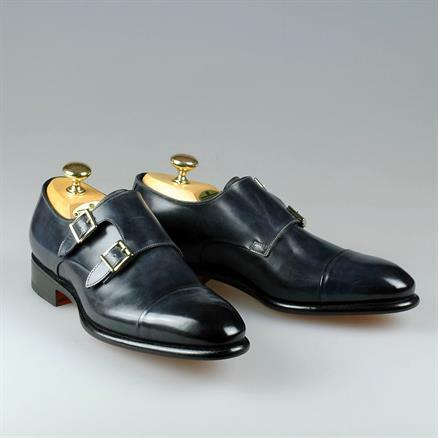 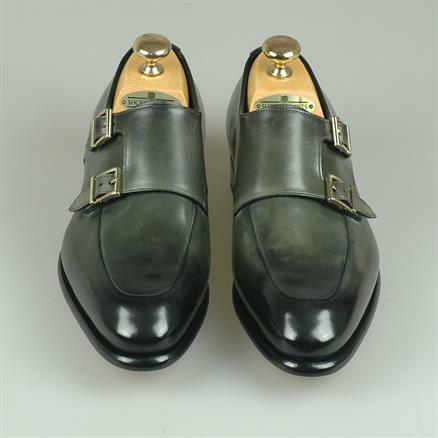 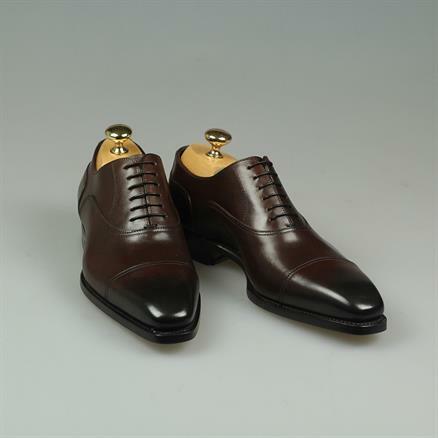 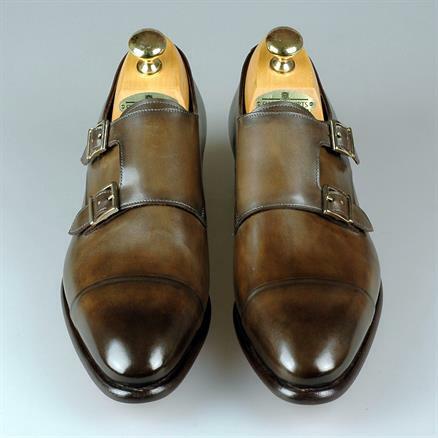 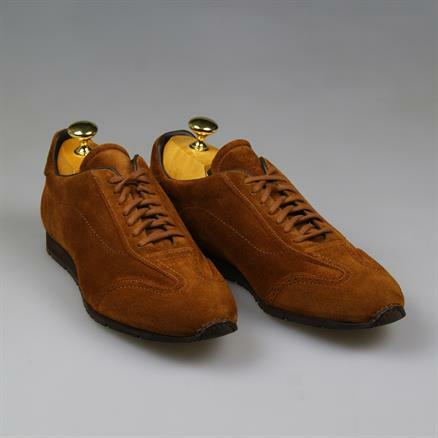 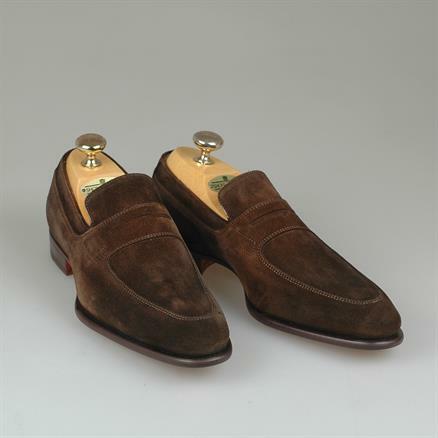 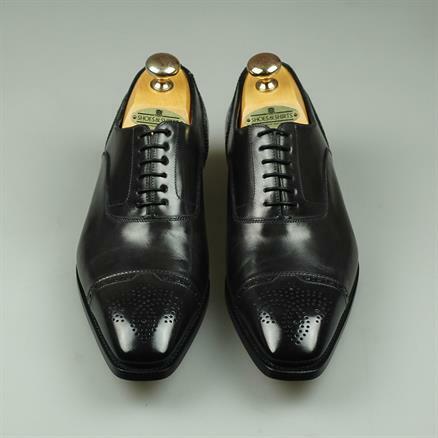 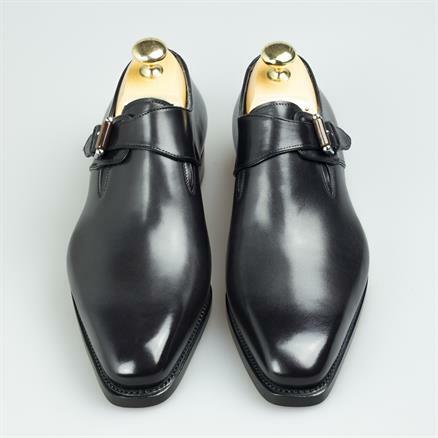 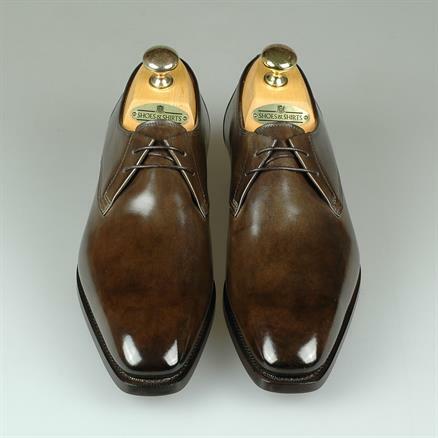 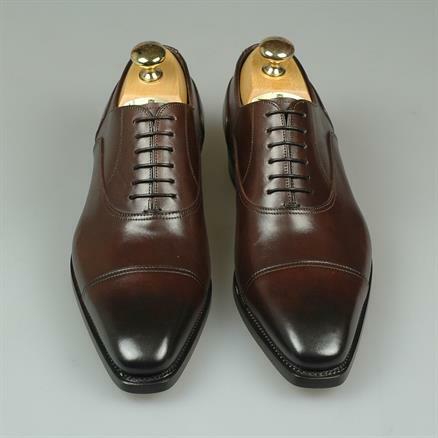 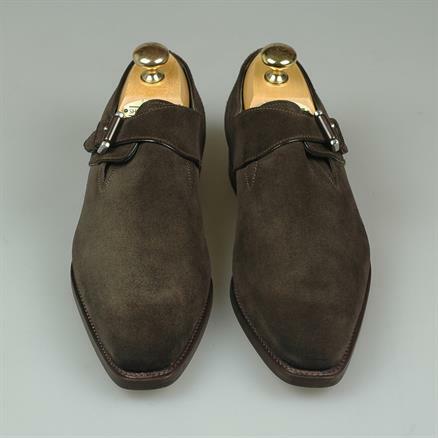 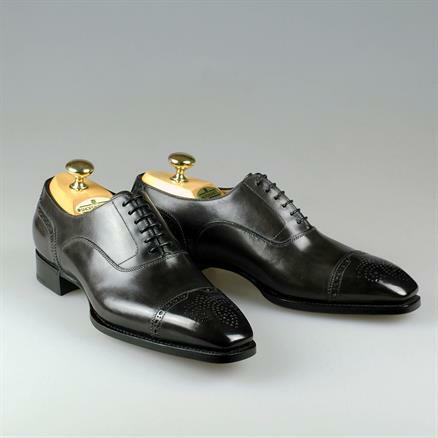 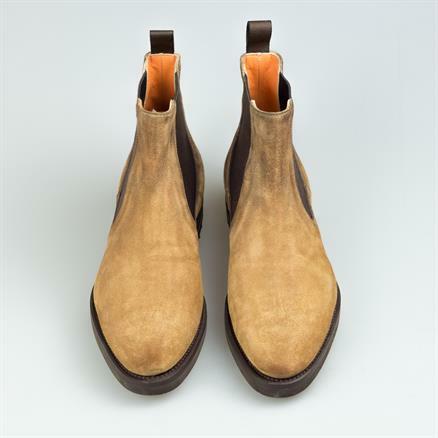 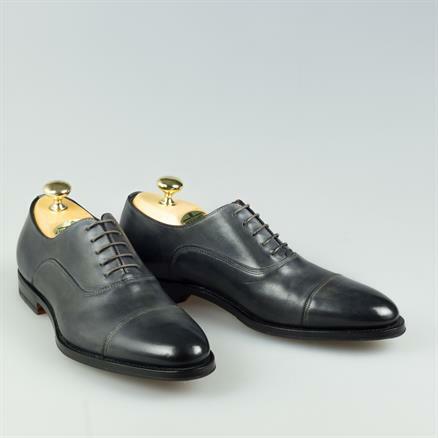 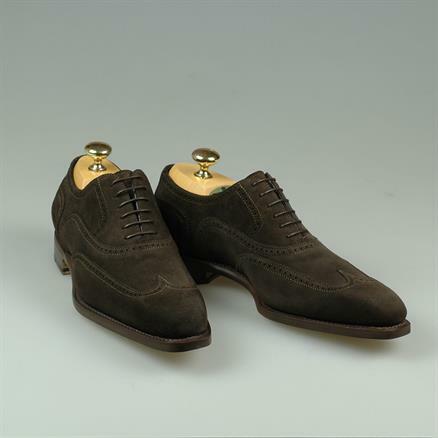 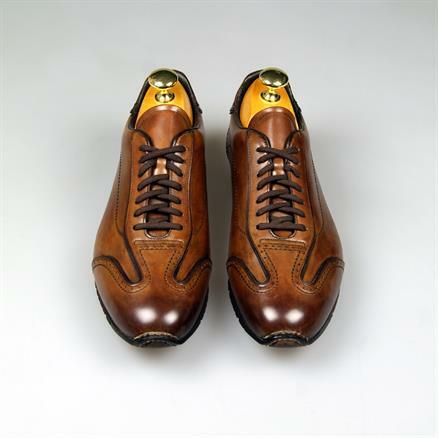 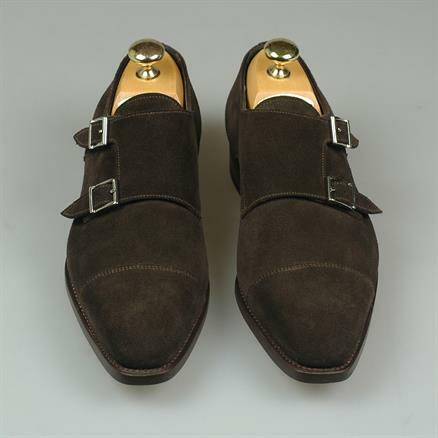 The Santoni collection at Shoes & are all goodyear welted and constructions that are superior to this way of construction such as the Goodyear Bologna collection and the fatto a mano program. 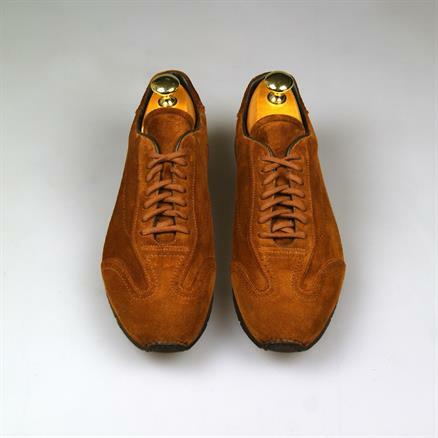 Only the stylish sneakers are from the Club Collection which are obviously not good year constructed.